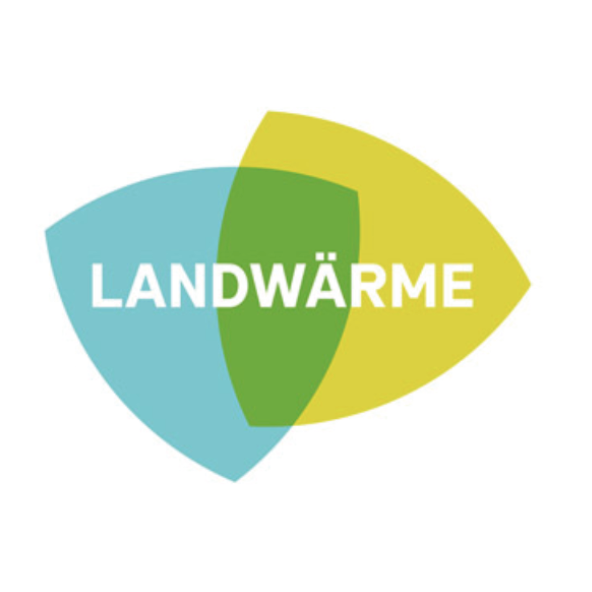 When it comes to biomethane, Landwärme is your preferred partner. Since 2007, we have been trailblazers in the biomethane sphere, as a biomethane supplier and consultant. We are a privately held company with operations spanning continental Europe. We offer a wide range of services for biomethane producers, sellers and users. Moreover, we manage a trading portfolio of more than 2,5 TWh, with a variety of biomethane qualities on offer. Some of the biomethane we produce ourselves in our own five biomethane plants, while the rest comes from our trusted network of over 80 biomethane suppliers.